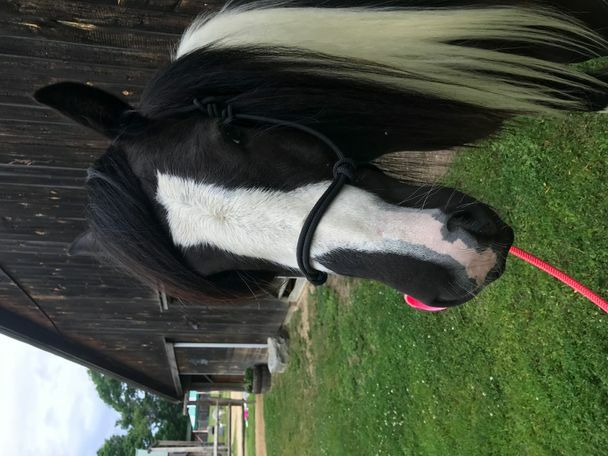 Tiffinay is a sweet and sensitive gypsy mare. 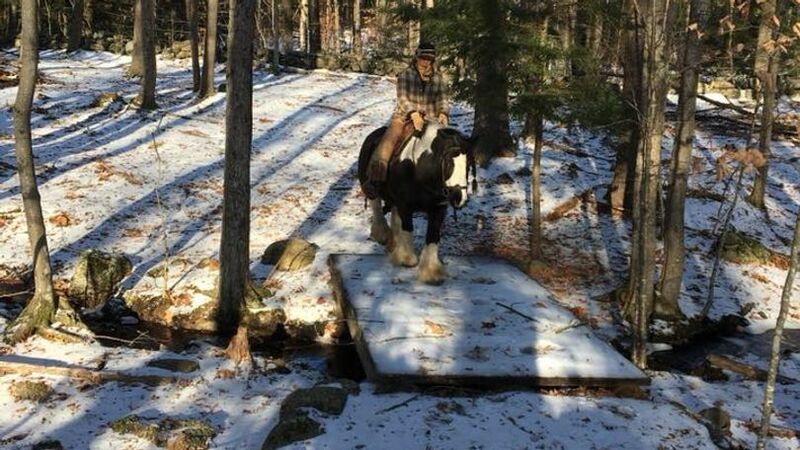 Lightly started under saddle. Tiffany was born 5/20/13 and this Gypsy mare is looking for her person. She is sensitive and sweet. 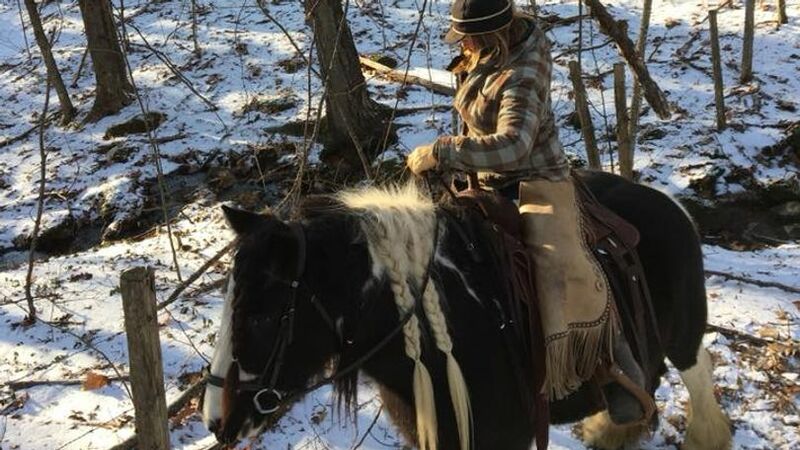 Started under saddle June 8, 2018. She was ridden for two weeks and spent the remainder of the summer doing ground work. She was started under saddle again in December and has been in consistent, light work. 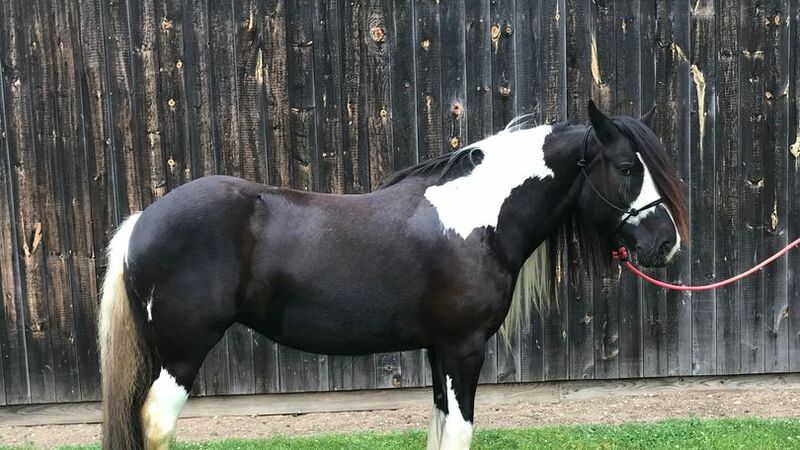 This mare is tastefully flashy with hair for days. Long and sleek, making it easy to maintain. 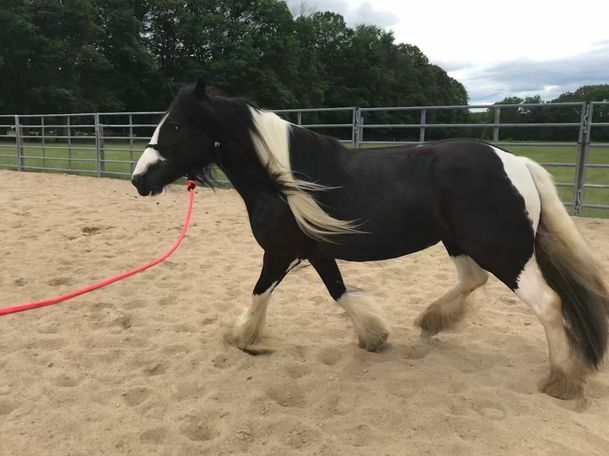 This mare is still green and will need an experienced hand. She is part of a herd reduction sale.